Today, we are taking a quick look at one of the cheap Windows tablets offered on the market - the budget and not very well known Linx 810. This tablet is offered for arond £100 at eBay UK but for in-depth reviews and consumer feedback you will need to wait a while as there is not much info online about this particular model. Linx 810B comes with 1 year manufacturer warranty. 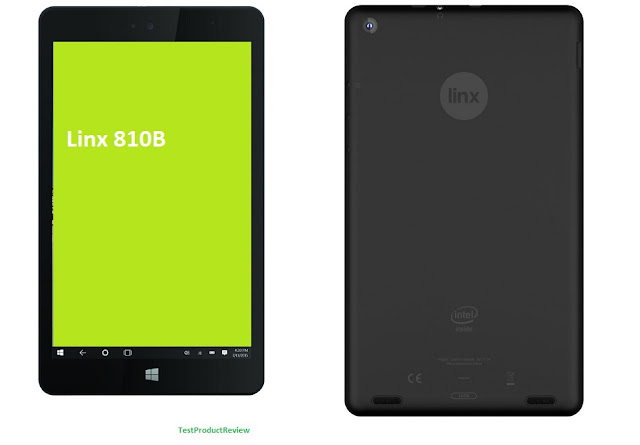 And if you think you may need a bigger tablet I can recommend you the 10 inch Windows tablet Linx 10 which impresses with good build quality and nice set of features or the smaller Linx 7 tablet. Expect nothing, get what you expect.﻿"
How to increase the RAM on your smartphone?